SHE'S Announces 3rd Studio Album "Now & Then"
SHE'S will be releasing its 3rd studio album album "NOW & THEN" on February 6. The band mad the announcement on November 29 during the final stop of its tour "SHE'S Autumn Tour 2018 "The One"". The album will contain 11 songs, 8 of which are new. 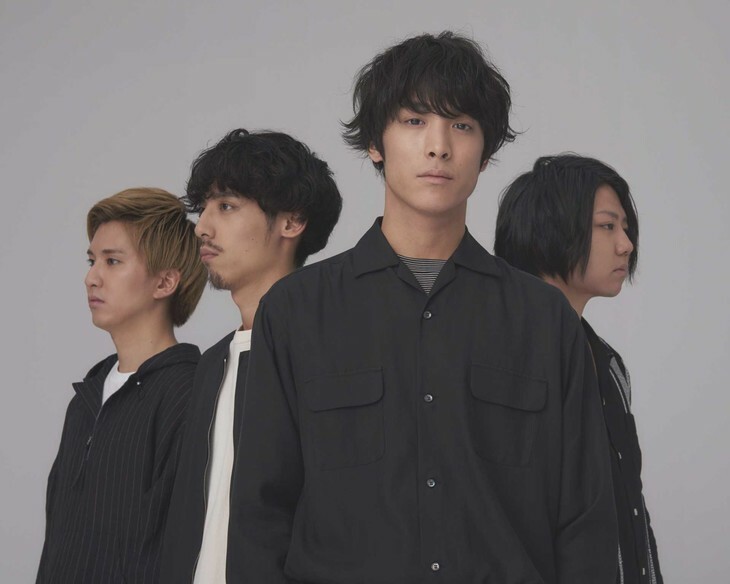 Vocalist Ryoma Inoue explained that the album will showcase how the band's has grown, while remaining true to its origins. 2 versions of the album will be available upon release: a Regular Edition (CD-Only) and a Limited Edition (CD DVD). The DVD will contain footage from the band's autumn tour. Following the release of the album, SHE'S will go on a nation wide starting February 16 and ending April 20.